The idea of circumnavigating Sicily appeals to many. 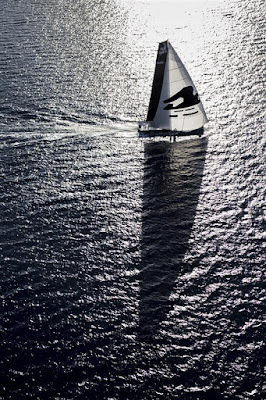 The lure of dramatic scenery, active volcanoes, dolphins jumping across your bow and extended summer is intense. 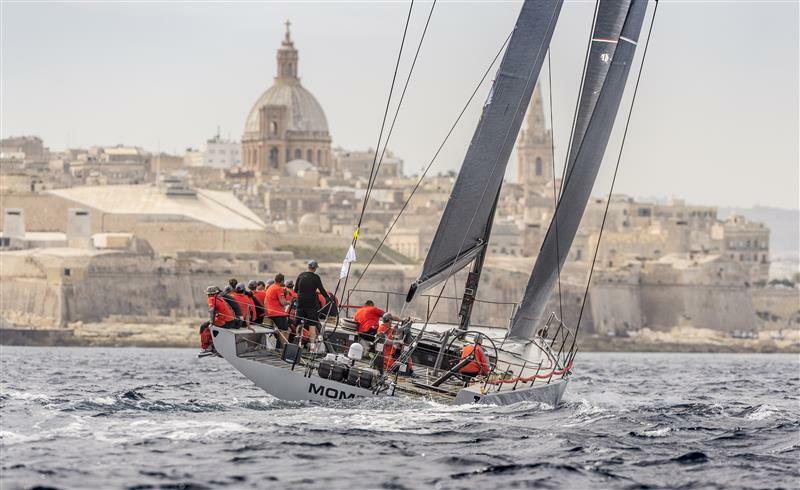 For the sailor, the Rolex Middle Sea Race is the last regatta on the Mediterranean racing calendar, a must do on their offshore bucket lists, thus a pilgrimage to Malta ensues every October. 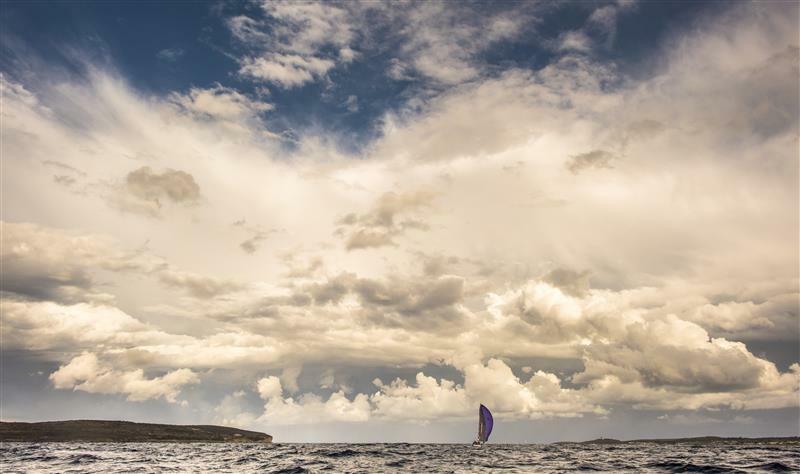 It is the challenge of a simple course, yet an incredibly complex race that appeals to professional and Corinthian sailors alike. The combination of myriad land features, with varied winds and sea states creates one of the most complex puzzles for navigators. Yet there will only be one winner. The team that has prepared extensively, studied the weather forecasts, scrutinised the nautical charts and convinced their team to execute their advice with precision. Preparation is fundamental, yet the ability to interpret the changing conditions while racing and adapt accordingly is what delivers success. With just one mark to keep to port when leaving Valletta’s Grand Harbour, the Rolex Middles Sea Race will take you through the Strait of Messina, around the Lighthouse of the Mediterranean – the bubbling volcano of Stromboli, through the Aeolian Islands and onto the Egadi Islands before you leave Pantelleria and Lampedusa to port and return to Malta for a dramatic finish in Marsamxett Harbour. 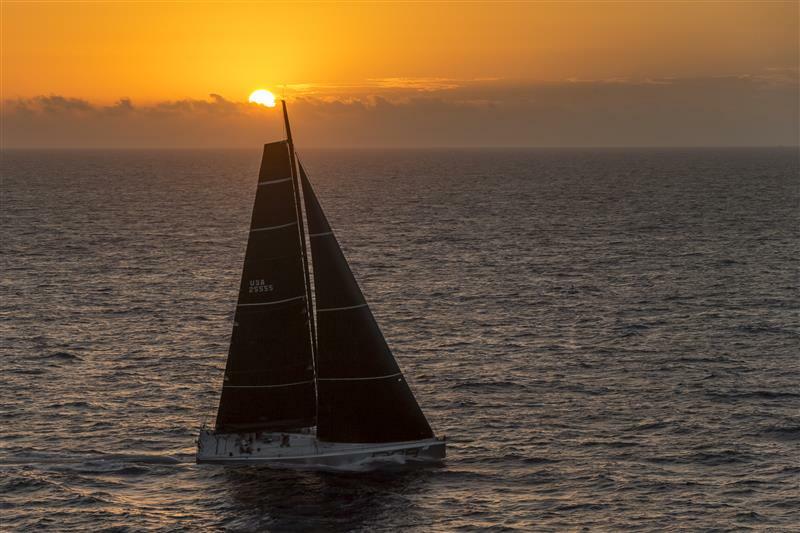 Covering more than 608 nautical miles, the fleet of 111 yachts, which competed in the 36th edition of the Rolex Middle Sea Race was no exception. 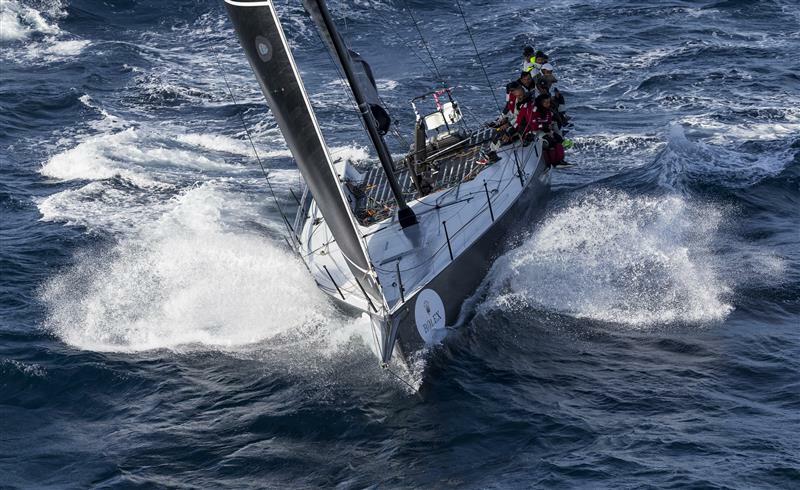 Teams from 22 nations with yachts ranging from 9 to 25 metres in length set off under cannon fire and in very light air conditions on Saturday, 17 October. 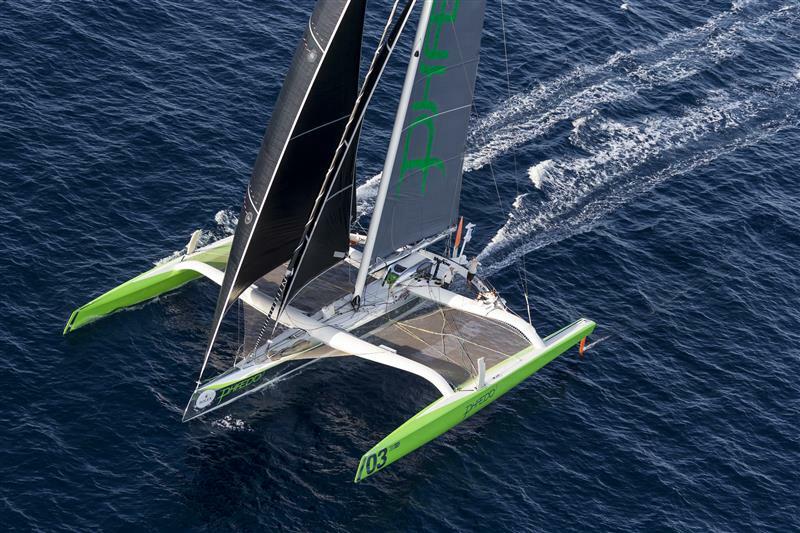 “We broke the course record in 2007 but that has not been broken this year. So it is nice to keep that one intact. This was a slow race, although we did have incredibly varied conditions, we saw zero to 23 knots of wind speed and everything in between and every cardinal point of the compass for wind direction and wind transitions of up to 90 degrees. 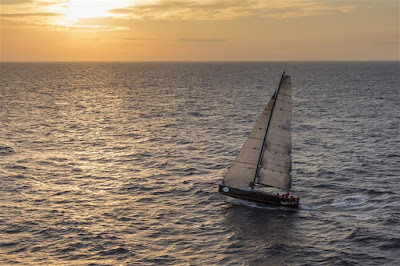 In respect of the record, the first half of the race killed any chance and in the second half we had 160 miles dead up wind from Trapani to Lampedusa," said George David. 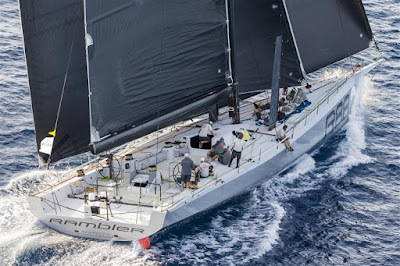 “I would say we have had the short end of the weather in our races this year, definitely in the Rolex Fastnet, although we won our class and beat Comanche, it was a small boat race with good wind coming behind for the little boats.” With the Rolex Fastnet and Rolex Middle Sea Race complete, Rambler 88 is going for the Grand Slam. 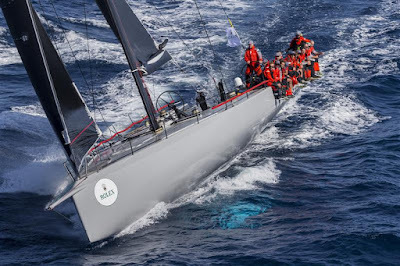 George David and his star crew now have their sights set on the Rolex Sydney Hobart Yacht Race which starts on 26 December in Sydney (AUS), the ultimate offshore race. Experience gained from many previous editions came into play for the two Italian teams in one of the most competitive classes, IRC 2 where it was Vincenzo Onorato’s Cookson 50 Mascalzone Latino battling with TP52 B2 owned by Michele Galli, overall winner of the 2013 Rolex Middle Sea Race. 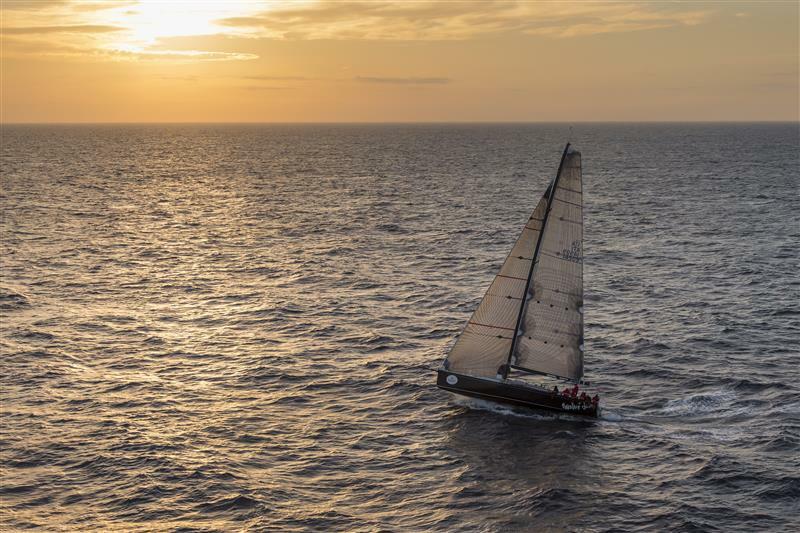 B2 (ITA) crossed the finish line just before midnight, to take first position in the overall rankings but there was a nervous look about the crew. They scanned the darkness outside Marsamxett Harbour, looking for the masthead light of Vincenzo Onorato's, Cookson 50 Mascalzone Latino(ITA). As their Italian rivals came into view, the tension was obvious onboard B2. Mascalzone Latino crossed the finish line minutes later and stopped the clock. After three and half days at sea, B2 corrected out to beat Mascalzone Latino by a mere nine seconds. 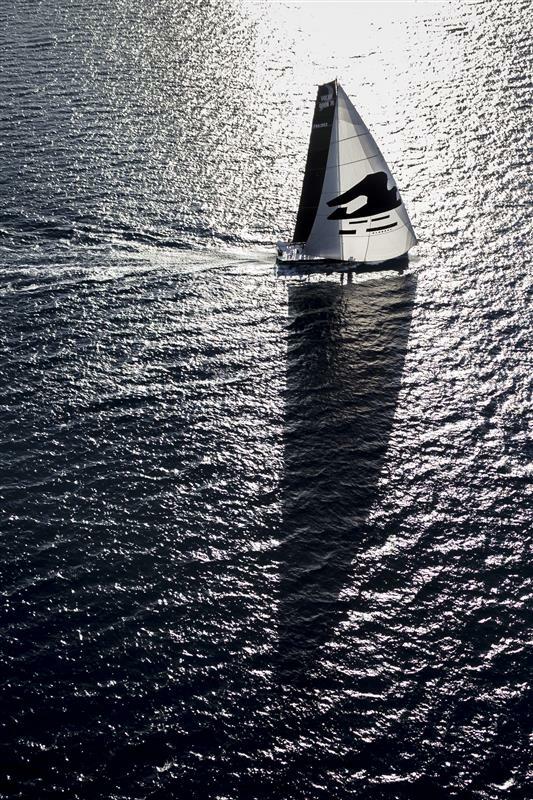 An incredible feat, having sailed 649 nautical miles. 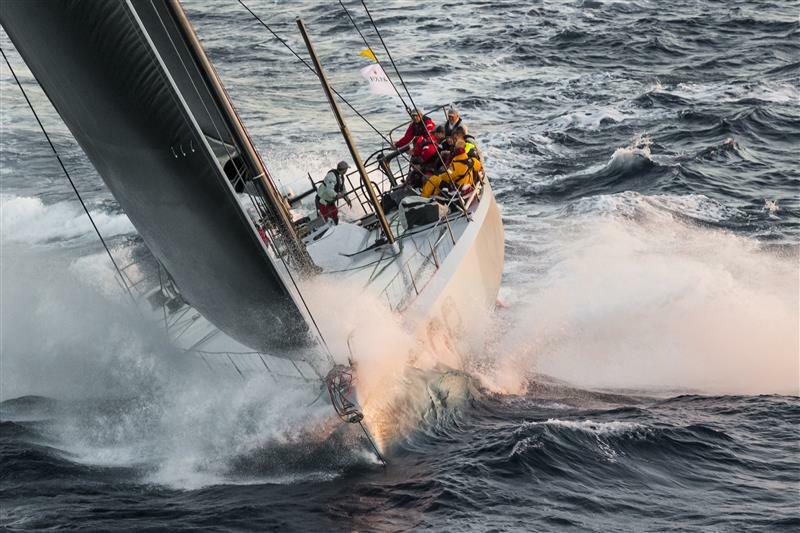 Over the course of six days, it was to become clear that this year’s edition was a race for the larger boats. Those who could keep up with the favourable wind conditions, while the smaller boats fell prey to the light airs only to be whisked up on late Wednesday when the mistral came through. Setting the pace in the fleet from the outset was Deiter Schoen’s Maxi 72 MOMO (GER), who beat out rival Rambler 88 on corrected time to claim the victory in IRC 1. MOMO hardly let the American maxi out of their site during the three days and on corrected time would be the class winner, and finish third overall in the 2015 Rolex Middle Sea Race. Meanwhile in IRC 3 the young Turkish team onboard Arkas Flying Box, racing a Ker 40, maintained their lead throughout the race to come out on top. 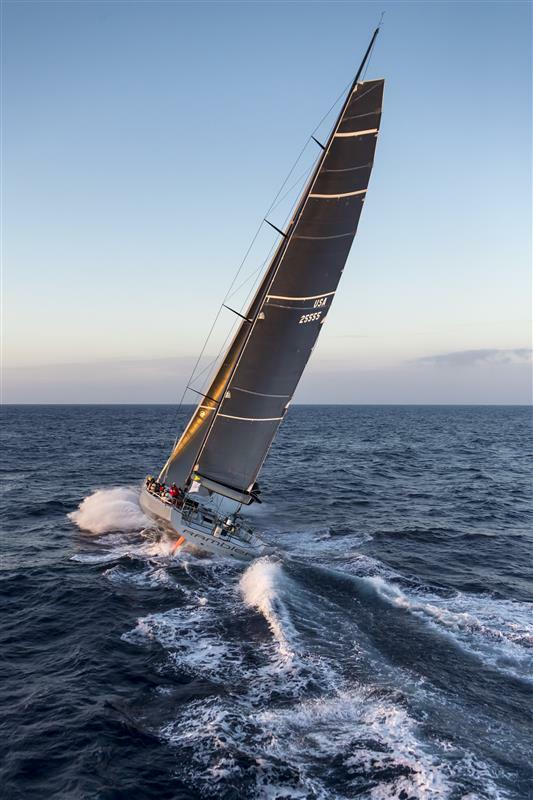 In IRC 4 it was Rockall IV a custom Corby 38 in first, with Elusive owned and sailed by the Podesta family in second place. 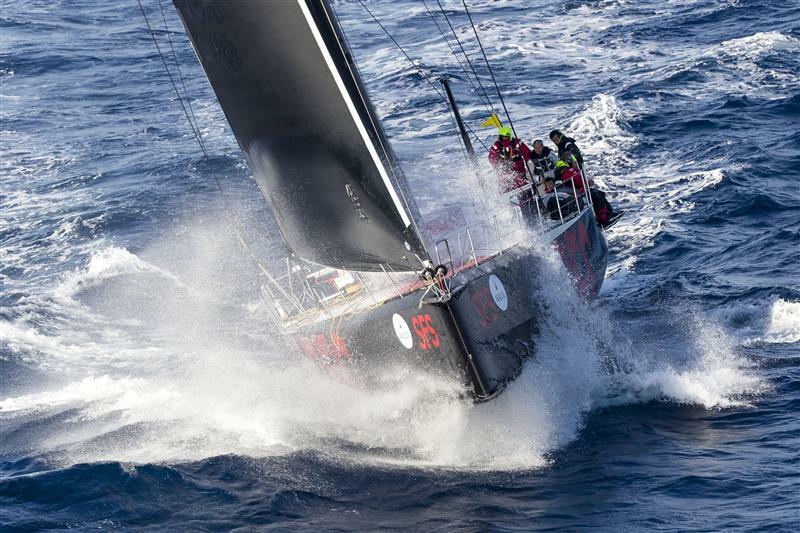 The legacy of longstanding member of the Royal Malta Yacht Club, Arthur Podesta was felt throughout the race, with three of his children sailing onboard the family’s First 45. 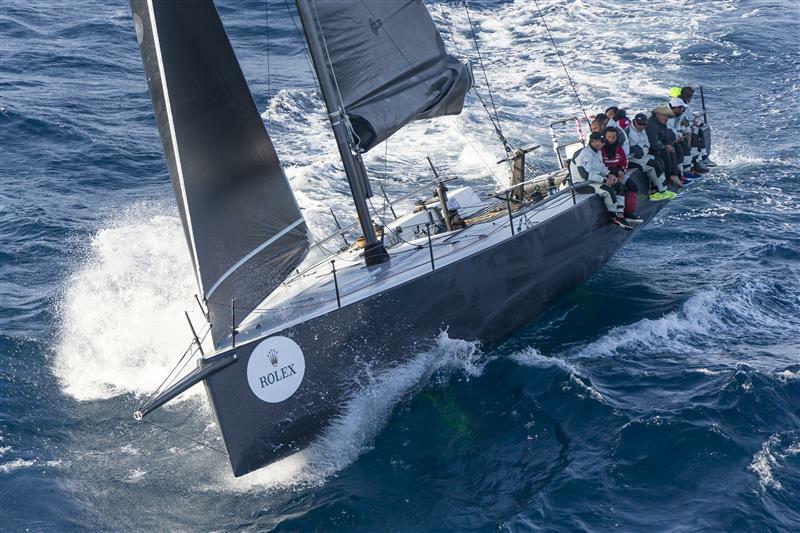 Podesta was only person to have competed in every edition of the Rolex Middle Sea Race over the past 47 years. 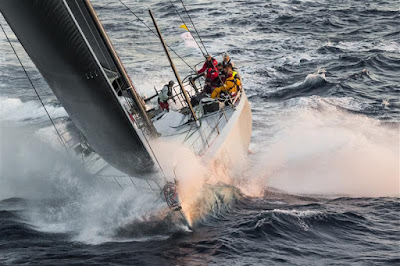 Racing in IRC 5, Lee Satariano and Christian Ripard, overall winners of the 2014 edition were back to defend their title. 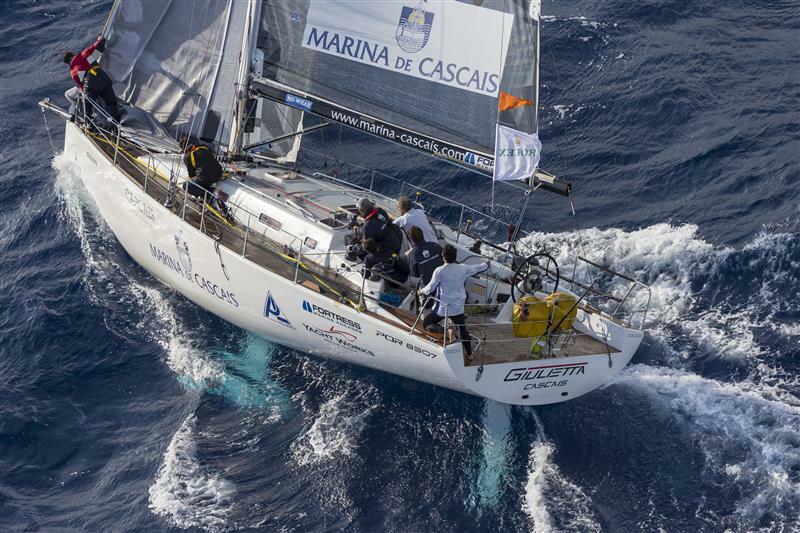 The Maltese team sailed a close race to win their class with their J122 Artie. 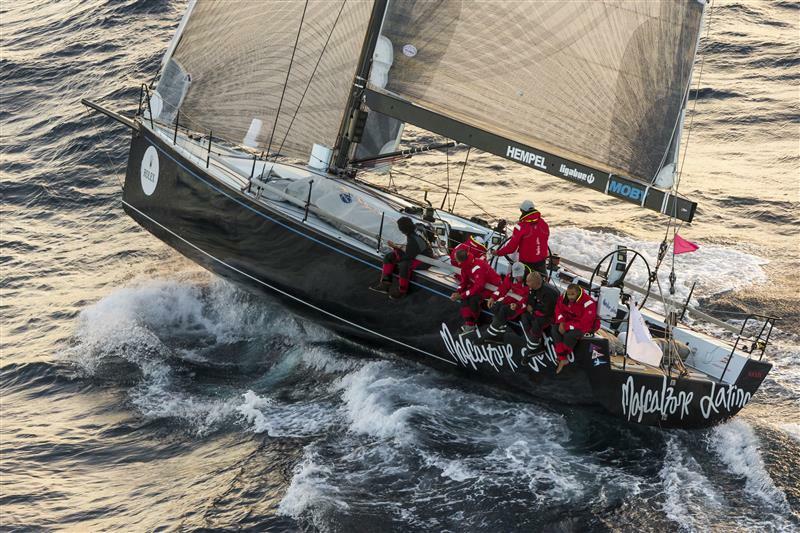 Then in IRC 6 it was the Beneteau 40.7 Three Sisters that beat out the other 18 boats in their class.